Hello! Fancy meeting you here again! 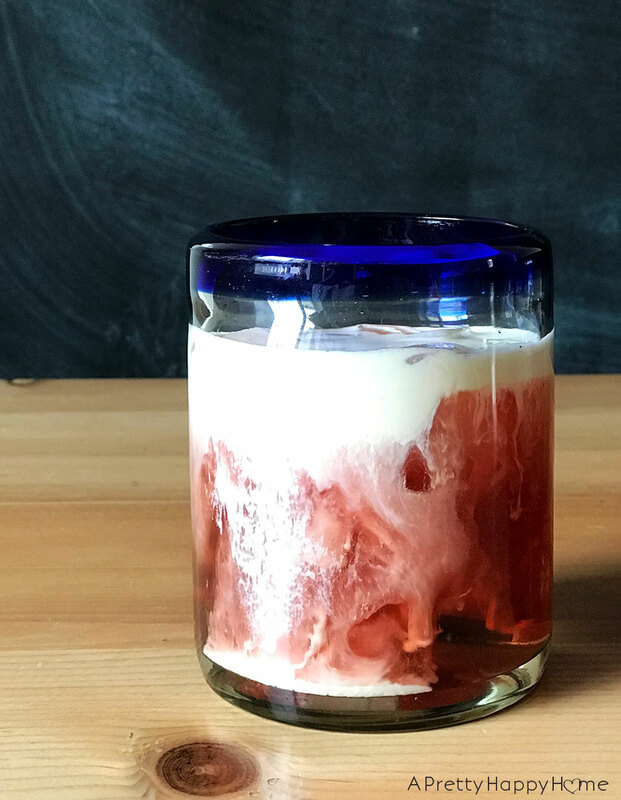 Did you catch my post about the cheese tea? Are you going to try it? I made that tea in my kitchen and on Monday I shared the behind-the-scenes of that swanky place. Kidding – it’s not swanky, but I’m thankful we have it! 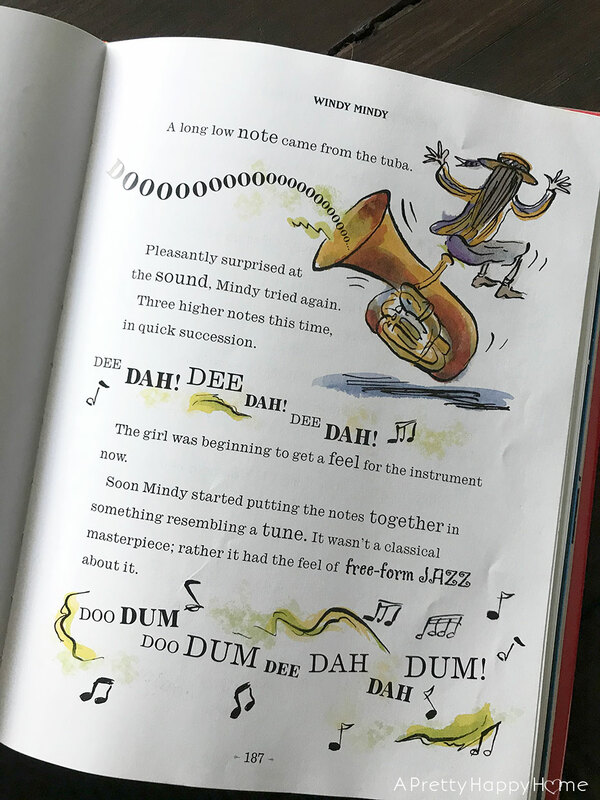 This week’s Happy List is random – per usual! Consider it a look inside my brain. This is a picture of the Pontsticill Reservoir in Wales by a fantastic photographer, Matt Thomas. It’s actually not weird. You’re looking at a bell-mouth spillway, which releases water from the dam. I love it when an interesting picture prompts me to actually do some research and learn about something new-to-me. Bell-mouth spillways can be found in dams all over the world, but I’m pretty sure that valve tower is unique. Follow Matt on Instagram here. I am a sucker for a Scottish accent and a catchy tune. The chorus of this song has been stuck in my head for days now. Handy Husband and I celebrated 19 years of marriage this week. There’s definitely been more shine than rain in our time together, but there’s no one I’d rather stand in the rain with than him. 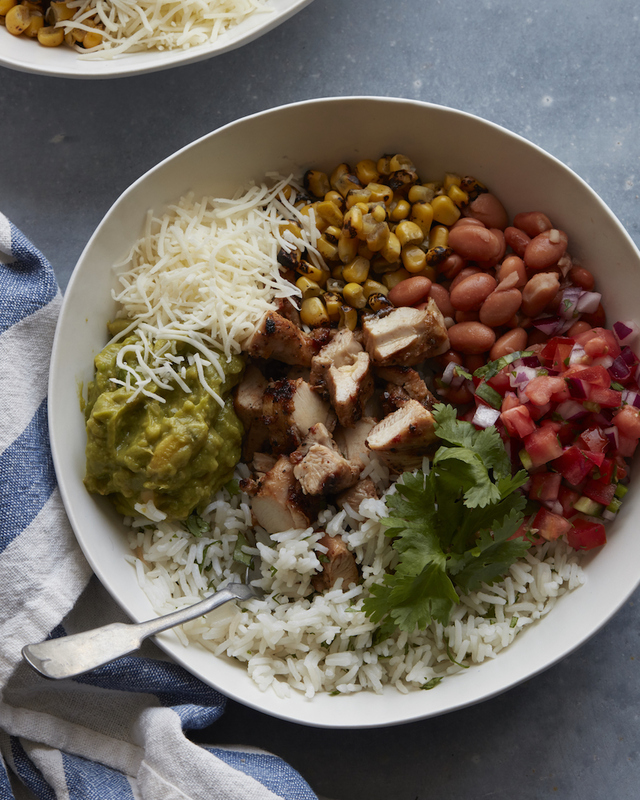 My kids love the rice from Chipotle, so I’ve been trying to recreate it at home using this recipe from What’s Gaby Cooking. The only problem is I’ve never ordered the rice at Chipotle, so I’m flying blind with the comparison. However, Handy Husband and I think it is tasty! I haven’t tried the chicken portion of the recipe yet. 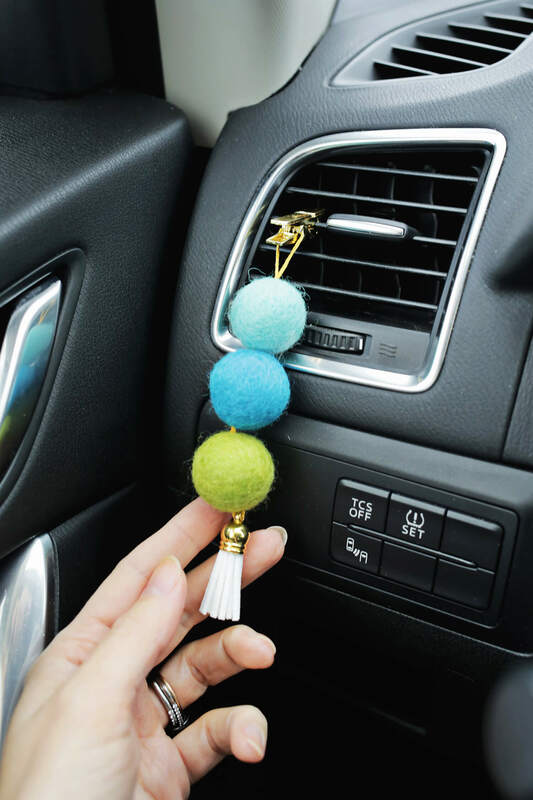 I love this idea from A Beautiful Mess for making your own air freshener for your car using felted wool balls and essential oils. It would make an awesome gift! If you skip the tassel part, all you really need for this DIY is thread, felted wool balls and essential oils. 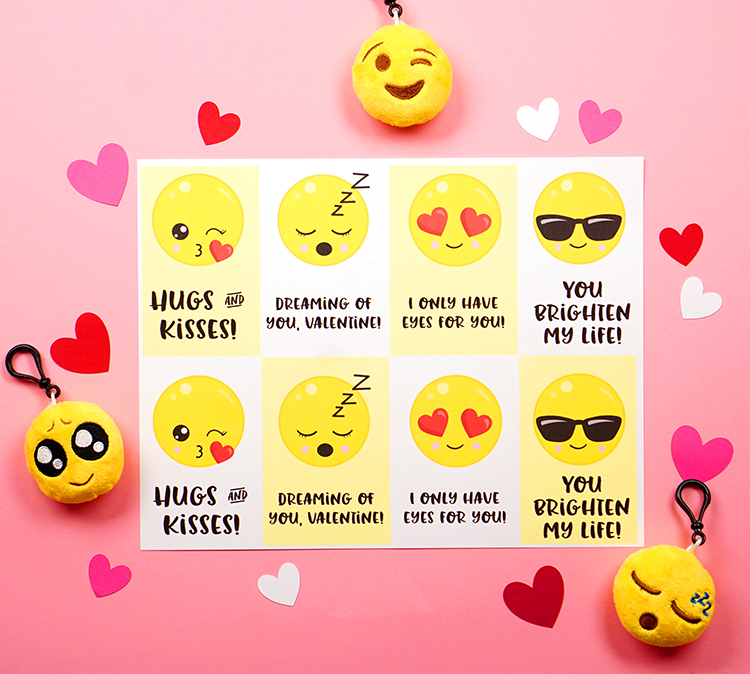 If you still need a Valentine card idea for your kids, these emoji cards by Happiness is Homemade are cute. Plus, you can print them for free on her site! 16 emoji party favors are only $6.99 on Amazon right now. 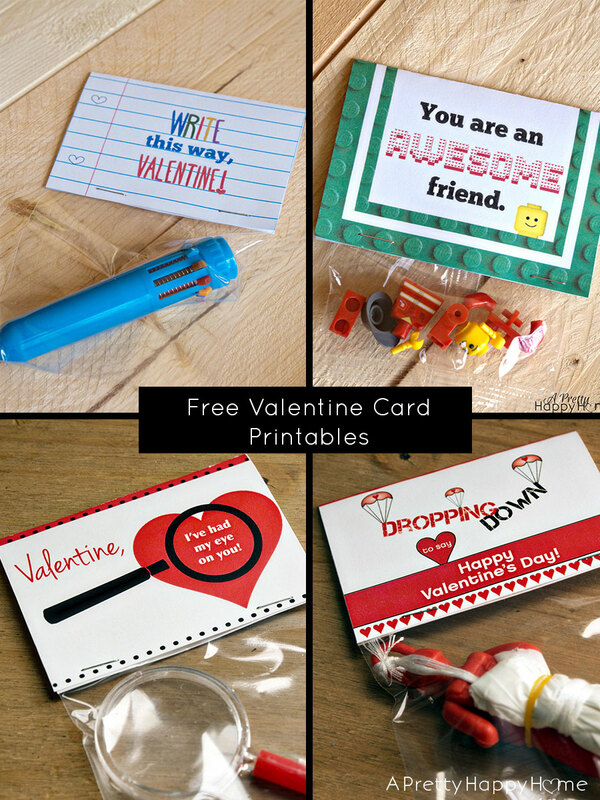 I also have bunch of free Valentine card printables on my site! I have a huge crush on this island’s legs. That is all. My theme on my blog this month is all about organizing. Organizing your home, your priorities and your life. This is a big task but it’s an important one. Organizing our home is the easy part. Organizing our priorities and life is not. I think we all struggle with organizing our social media lives. With the goal of “how can I spend less time while being more efficient at IG” being a huge priority for me, I promise to share all of what I have learned and have planned this month. If you want to follow along this multi-faceted organizational journey with me, you might want to sign up to follow my blog. Head to the link in my profile for all of the links. I’ve been on an American history kick lately. I can put the present day into context more easily if I understand the past. For instance, is the world really as bad or as good as it used to be? Does it matter? These podcasts have been interesting, helpful and entertaining as well. 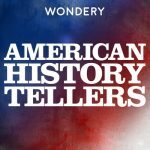 American History Tellers by Wondery. Some of the stuff that happened during The Cold War – holy cow. 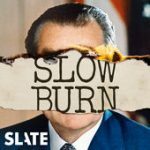 Slow Burn by Slate– I wasn’t alive during Watergate and as a result, there’s a lot about this time period that I didn’t know. For instance, I didn’t realize how long it took for the public to even care about Watergate. In the end, I’m not sure if it was the system that worked or the good people in the system who did the right thing even though it was extraordinarily difficult. 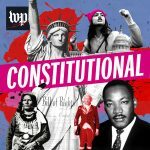 Constitutional by The Washington Post – I’ve been learning all about why the amendments to the U.S. Constitution are there and how they’ve solidified their place in history over the years. For instance, the 2nd and 3rd amendments were intended to go together, but we’ve all but forgotten what the 3rd amendment is even about. 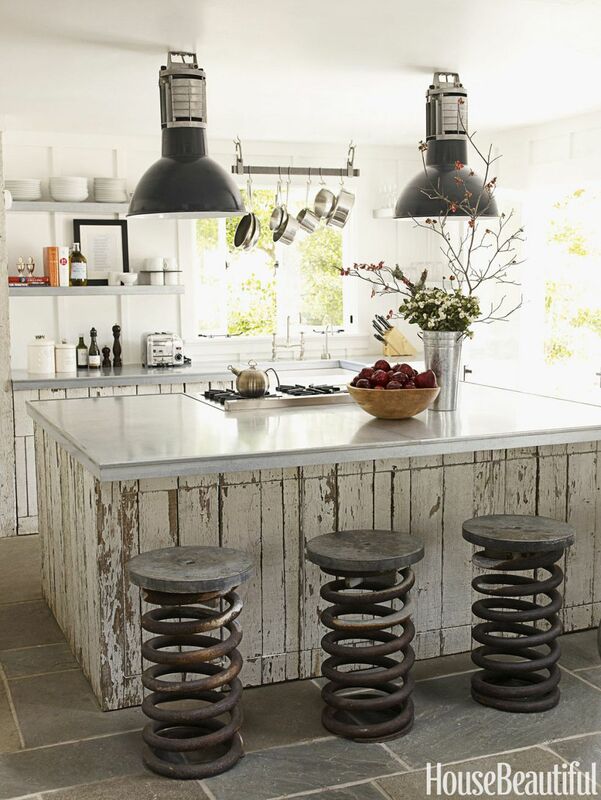 Well, now I know what to do with all of those vintage truck springs I have lying around. I don’t have any. Nor have I ever seen any. And how much do they weigh? My kids have a half day of school today, so we are getting our weekend started early! Happy Friday, everyone!